Afraid to try something new? Curvy, stout and seductive, succulents are a lovely living addition to your indoor garden. Succulents often are seen as being difficult to manage, prickly and unglamorous. Play to their advantages and they are charming, colorful low-key crops of wonder that can bloom almost anywhere. While their juicy leaves, stems and roots may thrive in hot climates, they can also flourish in low-light conditions. The beauty of succulents is that they can be neglected for weeks yet will still bloom under your direction. The diverse and vast group of plants offer easy-care choices for your home and look stunning alone or with a group of succulent companions. At home, you can quickly create a wall hanging out of the popular, plump and pretty hens-and-chicks for a simple, calm conversation piece. 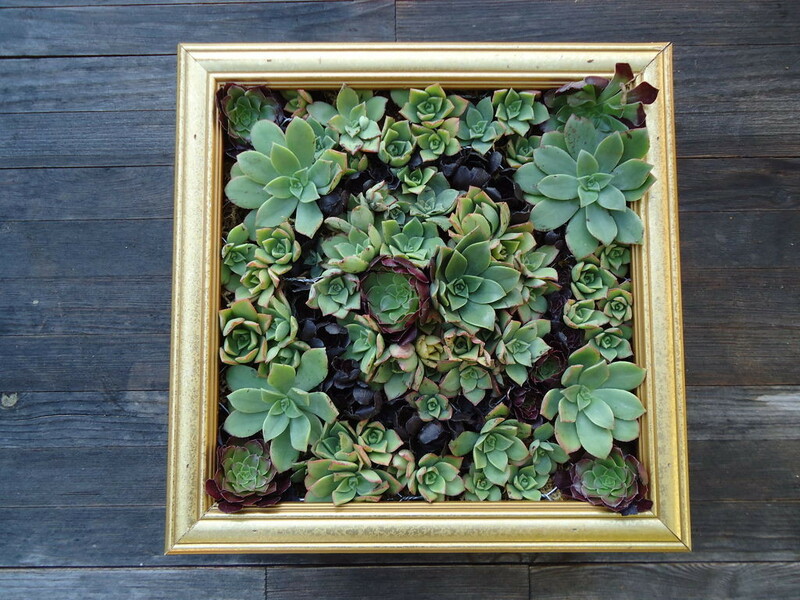 Add other plump succulents for a living art display that will last for years. A single blooming Kalanchoe, with its dainty pink flowers, provides an elegant pop of color to any small space, such as a bookcase or end table. Displaying and caring for succulents in the office is stress-free and has shown to increase productivity and decrease pressure, making for a calmer environment. The tight rosettes of the echeveria in a pretty pot at your main entrance make for a gorgeous, decadent display. 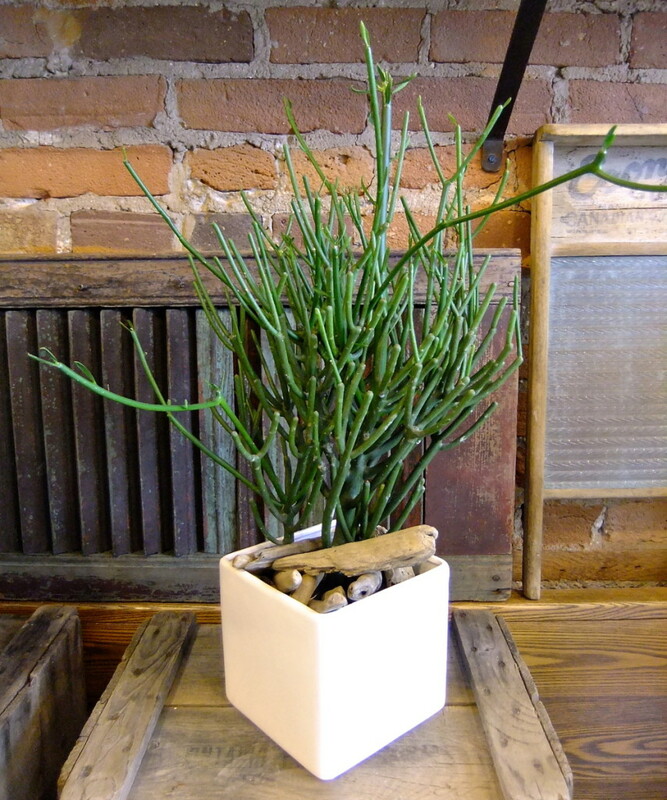 Or gather an arrangement of pencil cactus, with its reedy green stalks reaching for the sky, for a spectacular display in a bland room. Interior Gardens’ unique designs invoke creativity in your home and office spaces. 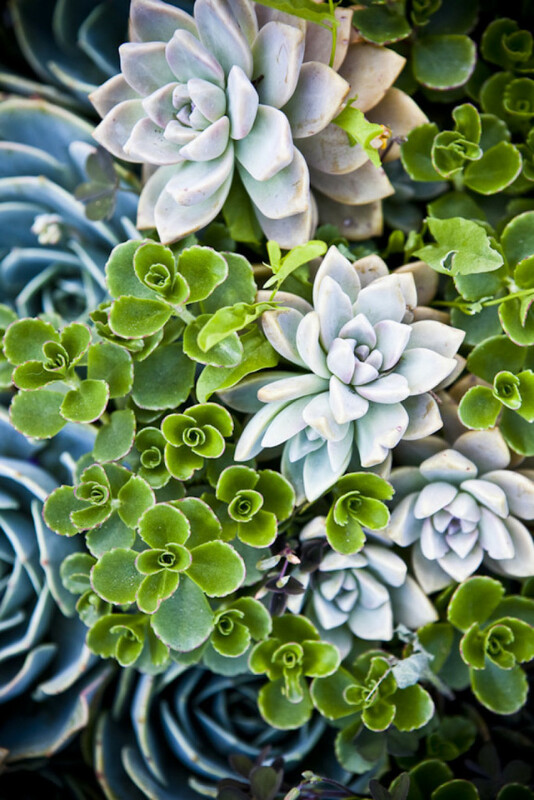 If you have any questions about succulents, or if you would like some tips on creating the perfect indoor garden, connect with our experts at Interior Gardens. We would love to help you find the best plants for your home or office and assist you in transforming your space with professional plant design.